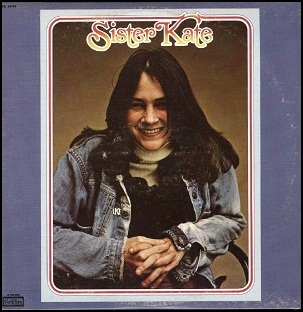 In January 1971, “Cotillion” label released “Sister Kate”, the debut Kate Taylor album. It was recorded in 1970, at “Sunset Sound” and “Crystal Sound” in Los Angeles, and was produced by Peter Asher. On March 21, 1989, “Sire” label released “Like a Prayer”, the fourth Madonna studio album. It was recorded September 1988 – January 1989, at “D&D Recording” in New York City, “Ocean Way Recording” in Hollywood, and was produced by Madonna, Patrick Leonard, Stephen Bray and Prince. In 2003, magazine “Rolling Stone” ranked the album at number 239 of its list of “500 greatest album of all time”. 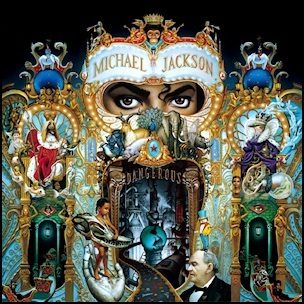 In 2006, magazine “Q” ranked the album at number 14 in its list of “40 Best Albums of the ’80s”. In 2012, “Slant Magazine” ranked the album at number 20 on its list of “Best Albums of the 1980s”. 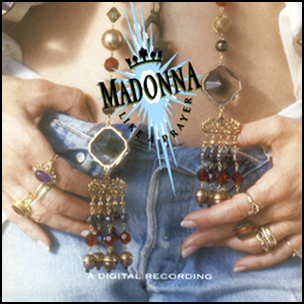 “Like a Prayer” was certified quadruple platinum by “RIAA”. All tracks by Madonna, except where noted. 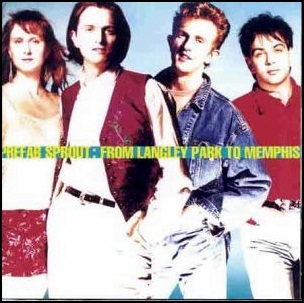 On March 14, 1988, “Kitchenware” label released “From Langley Park to Memphis” the third Prefab Sprout studio album. It was recorded in 1987, and was produced by Thomas Dolby, Jon Kelly, Paddy McAloon and Andy Richards. 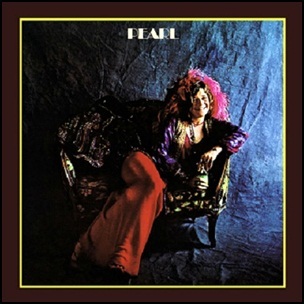 On January 11, 1971, “Columbia” label released “Pearl”, the second and final Janis Joplin solo studio album. It was recorded September – October, 1970, and was produced by Paul A. Rothchild. This was the only Janis Joplin album recorded with the Full Tilt Boogie Band. The album was certified 4 x Platinum in US by the “RIAA”.